Canadian and international news, results and updates on Melges 24 racing activities for our members. Quantum Sails Aboard as Official Sailmaker for the 2017 MELGES24 Canadian National Championship, Stage 3 of the NorAm Tour. Toronto, Ontario, April 30, 2017 – Quantum Sails has committed to supporting the Canadian MELGES24 Class Association’s 2017 MELGES24 Canadian National Championship event hosted at the National Yacht Club in Toronto, Canada September 21-24. As the exclusive Official Sailmaker sponsor of the 2017 MELGES24 Canadian National Championship, Quantum Sails will be doing daily post-racing debriefs by Quantum Sails pro, Scott Nixon. 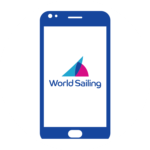 Scott has sailed on boats using Quantum Sails to win championships at the world, Gold Cup, European, North American, and national levels. His hands-on approach includes active campaigns and racing in many one-design classes including the MELGES24 Class. “Quantum Sails is very excited to be a part of the 2017 MELGES24 Canadian Nationals in Toronto. Canada has a fantastic group of MELGES24 owners and sailors and we are looking forward to some awesome racing in September. With the upcoming 2018 Worlds in Canada this September is a great time to kick off your Worlds campaign. 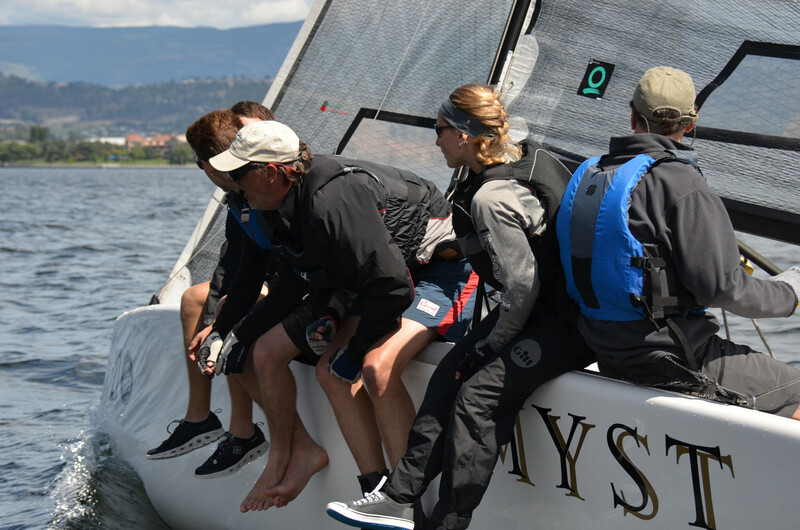 Quantum is thrilled to be associated with the enthusiastic and talented Canadian MELGES24 sailors. Please let us know if we can help your MELGES24 sailing program in any way” says Scott. Close to half of the current registrants for the September 21-24, 2017 MELGES24 Canadian National Championship are from the U.S. with many U.S. competitors transporting boats long distances to get to Toronto’s Lake Ontario. To plan for the event, the Canadian MELGES24 Class Association (CM24CA) posted border crossing information and links on the CM24CA Facebook page. Winners of the April 7-9, 2017 U.S. National Championship Announced! 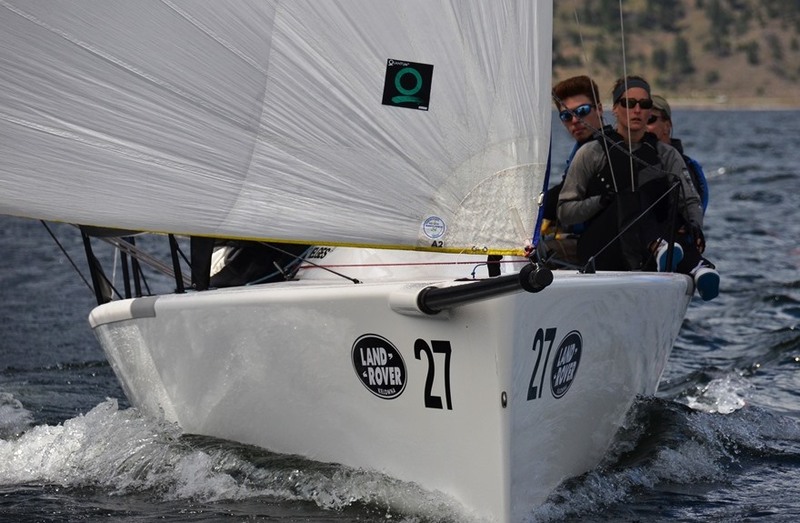 Fogh Marine to sponsor 2017 Melges 24 Canadian Nationals!